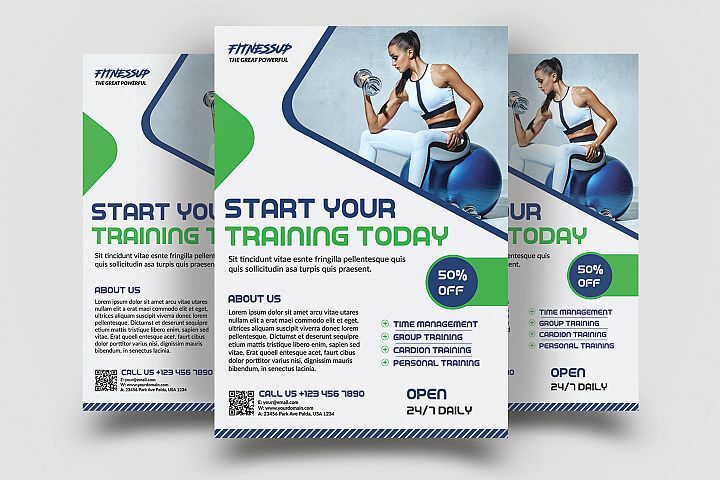 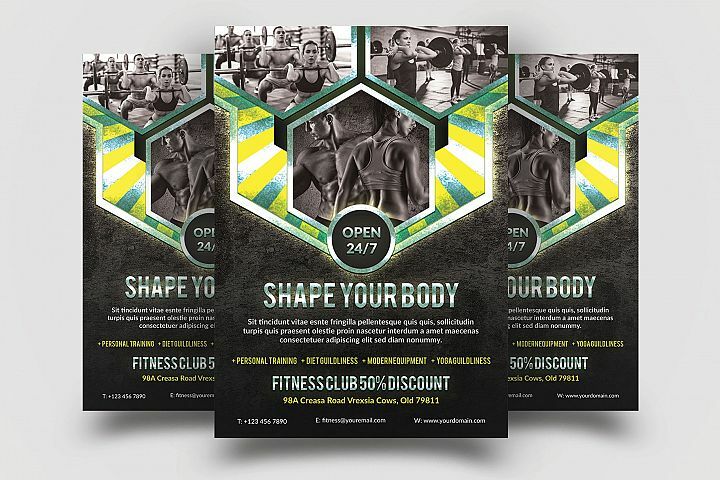 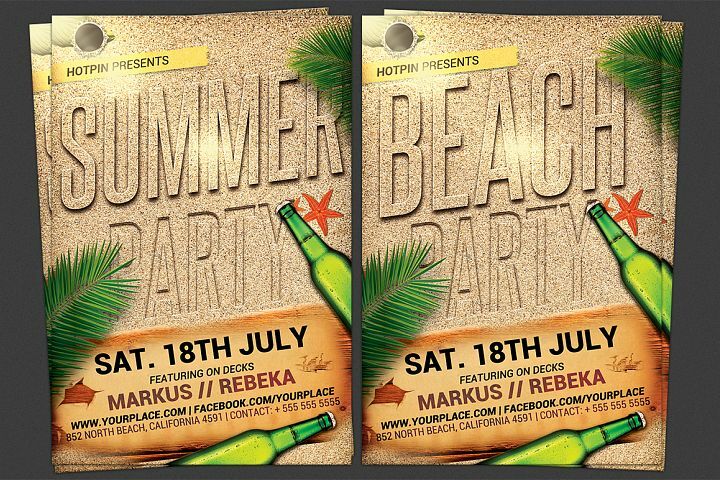 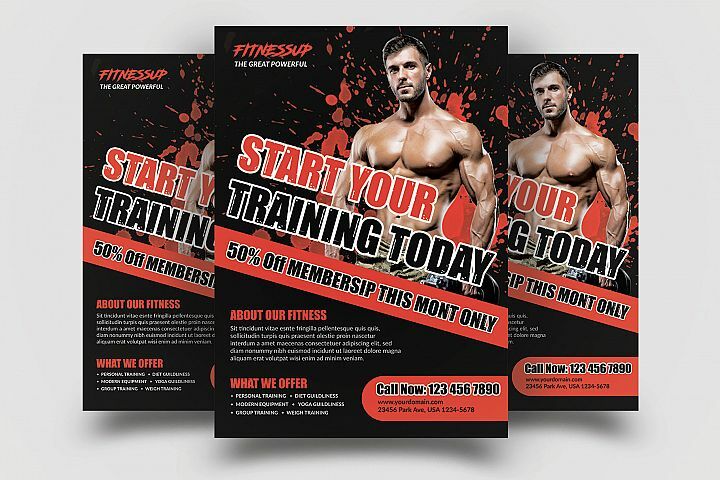 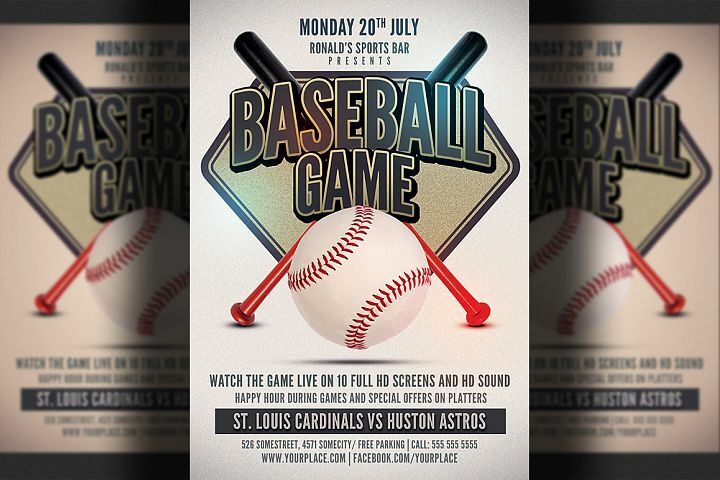 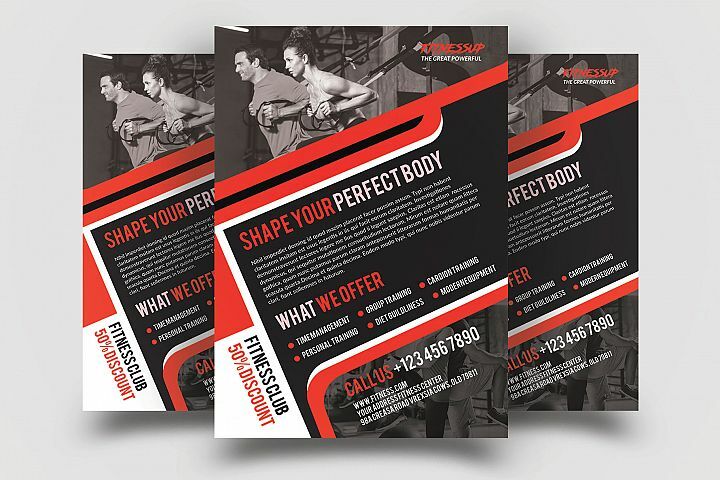 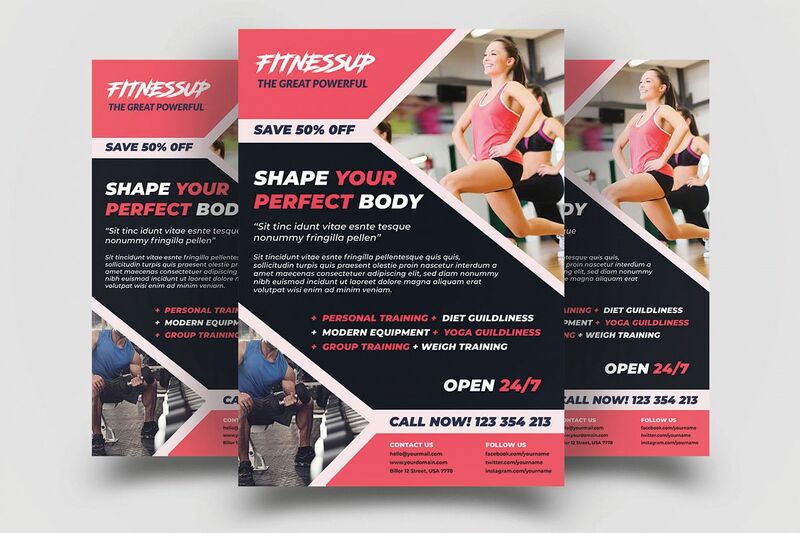 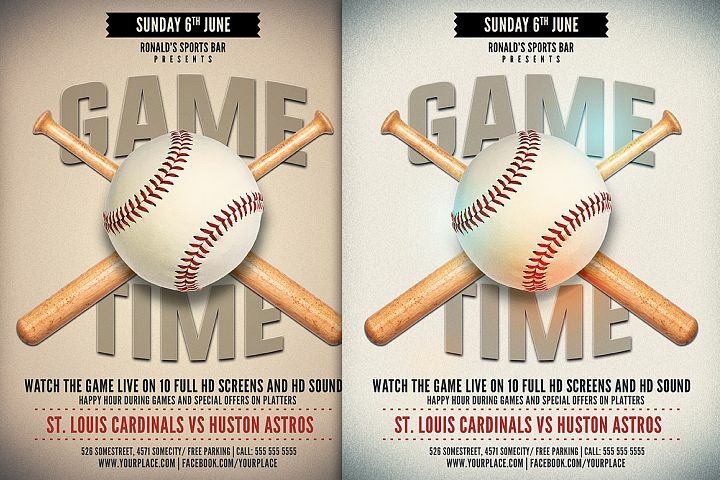 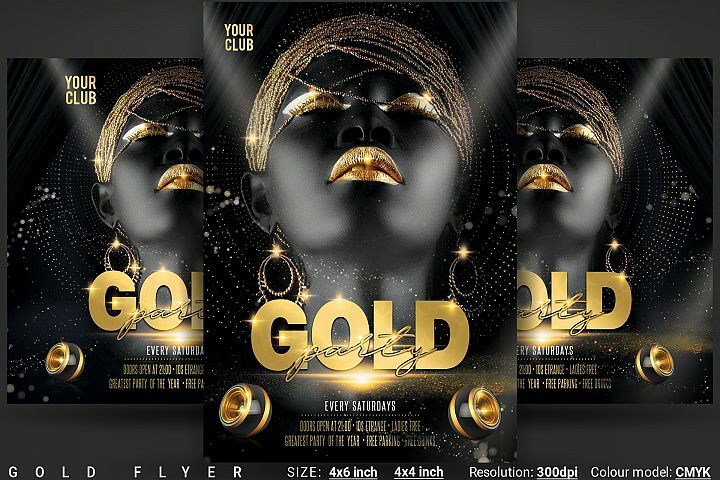 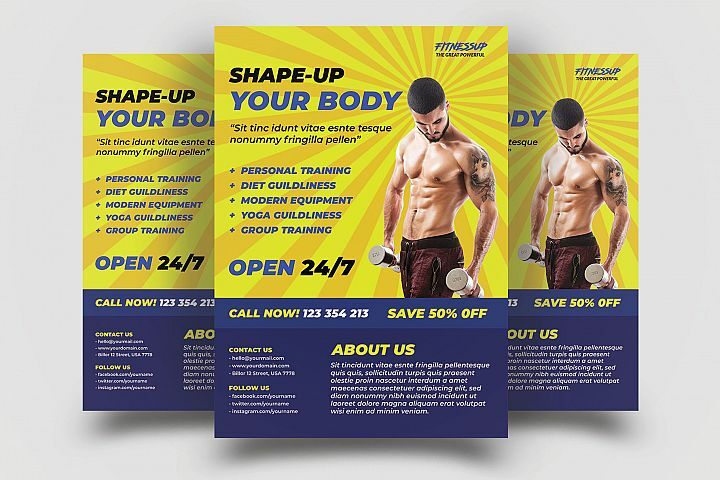 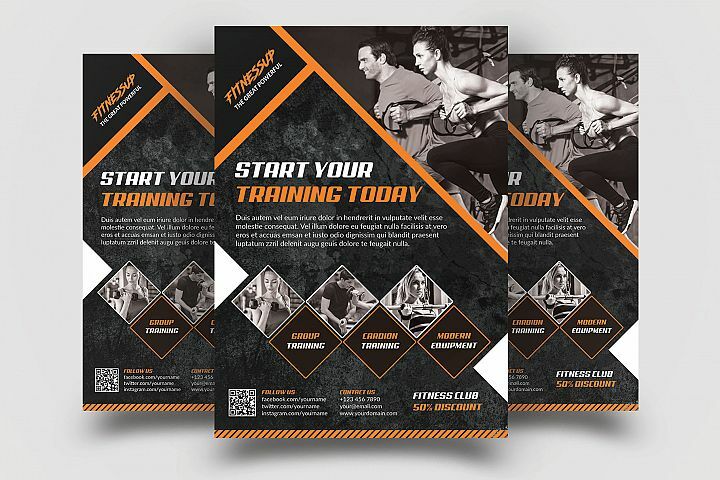 Fitness Flyer Templates are perfect for gyms and sports clubs promotions and all the elements can be easily edited. 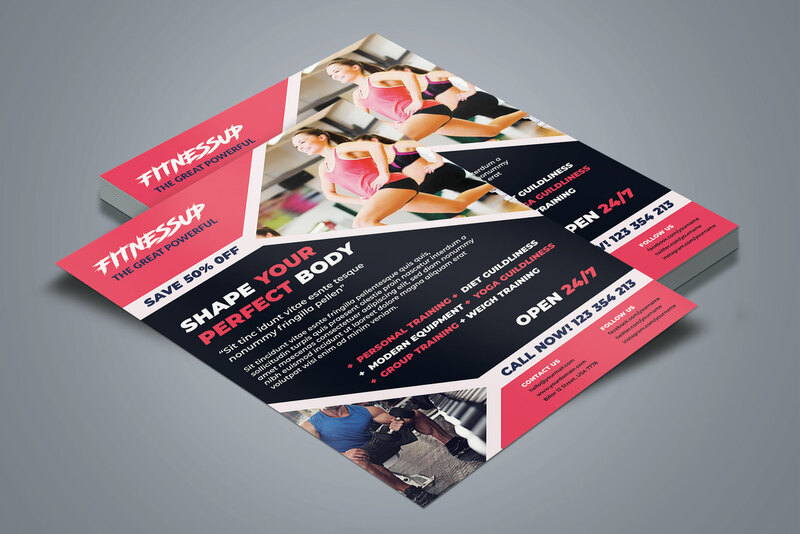 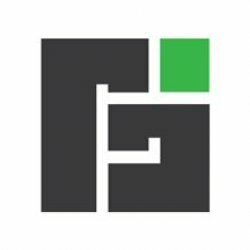 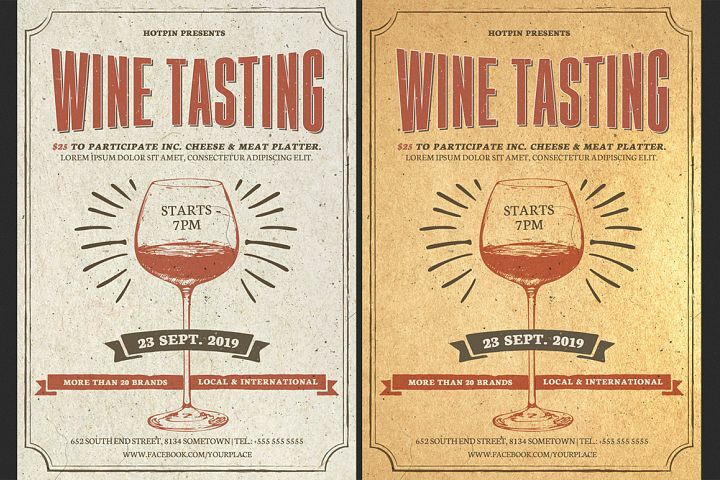 Note: images & mockup are not included in the downloaded file. 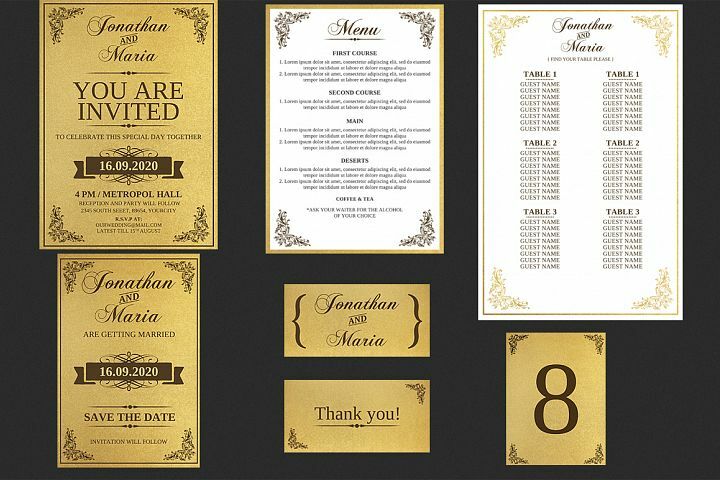 This is for presentation purposes only.